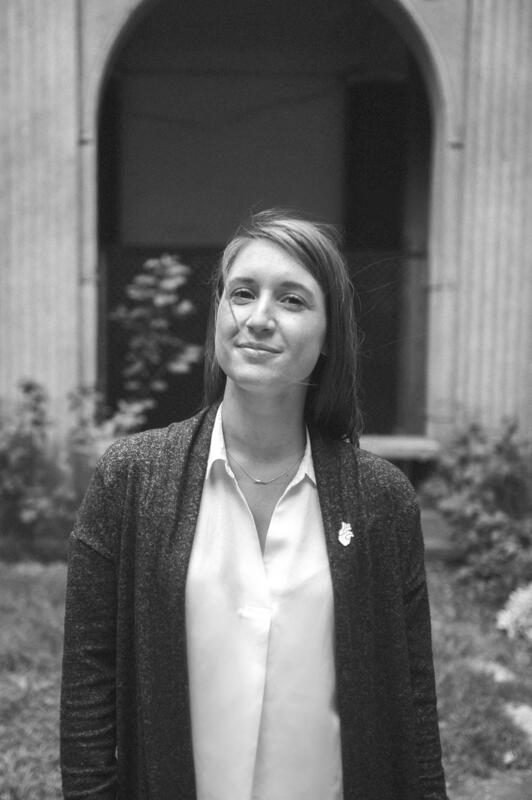 Alexandra joined us in 2017 as our digital media manager here at reSITE. Originally from San Diego, California, she has spent the last 12 years living elsewhere in search of the perfect city. She did her studies at the University of Missouri in tourism sustainability and photojournalism, spent a few summers working in Maine, before finally making her way to Prague in hopes of nurturing her passions- photography, writing and travel. Now, she has found a way to implement those skills into promoting sustainable tourism- and sustainable cities. Living Prague might be a far cry from her California roots, but it has taught her the importance of livable cities as a foundation for life.